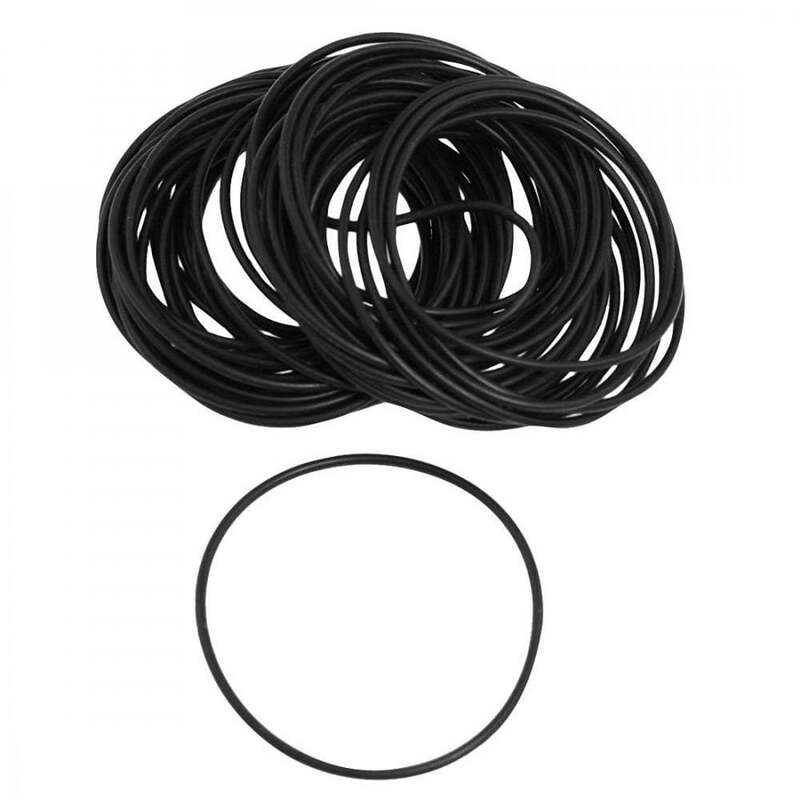 This is a replacement o-ring for your N54/N55/S55 BMW. If your BMW has a N54, N55 or S55, this will replace your existing/worn throttle body o-ring that sits inside the chargepipe. Note: This item is offered with FREE SHIPPING! Fits all BMW’s with an N54, N55 & S55 engines. Parcel received on time . Very good product exactly as I missed. thank you .I recommend this seller. Received on time, placed in my chargepipe and now I don’t have leak anymore! Thank you!